Air duct cleaning in Norcross is an important way to keep your HVAC system running smoothly and keep your family breathing easier. Unfortunately, there are some myths about duct cleaning in Norcross that make some homeowners wary of this important service. 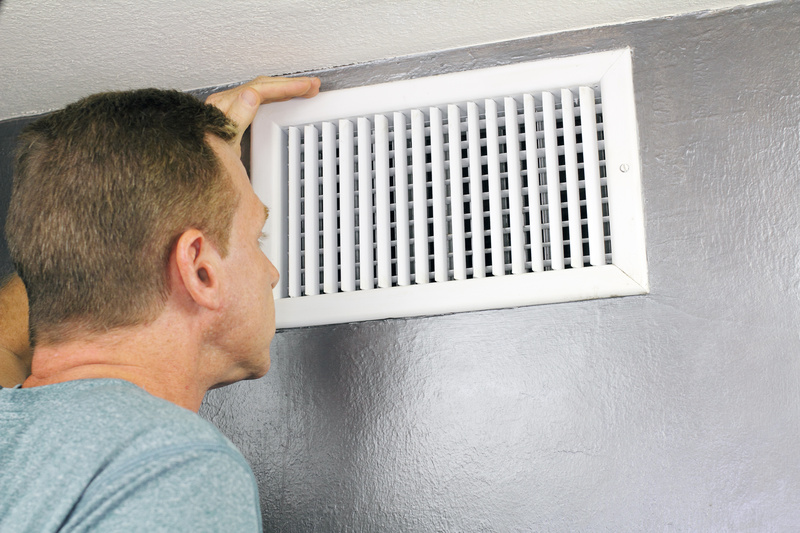 Here’s some information about air duct cleaning that can help dispel five of the most common myths you’ve probably heard. A lot of people had been fed the myth that air ducts don’t really get that dirty; it’s just another way for an HVAC company to take some of your hard-earned cash. This simply isn’t true. Not only do ducts get dirt, dust, and pollen accumulated inside, some homeowners even must deal with pests like insects and rodents in their ducts. You may not need to have your ducts cleaned every few months, but it’s a good idea to have your ducts inspected along with the rest of your HVAC system yearly to determine if or when they need to be cleaned. Homeowners are concerned about exposing their family to dangerous chemicals during a duct cleaning. Fortunately, chemicals aren’t a necessity to clean the ducts, and most HVAC companies have non-chemical alternatives that you can discuss with them. There are products that can properly clean the ducts and prevent mold growth without harsh chemicals. Another common myth is that your ducts only need to be cleaned if the air conditioning system has a dehumidifier because that may cause more bacteria growth. Excess moisture does make it easier for bacteria to grow, but all air conditioning systems have a drip tray to catch the water that results from the air condensing over the coils. Water in the drip tray can sometimes back up and enter the ducts and allow mold and bacteria to grow. Forced air systems move air through ducts, which means that the air will get dirty, even if the air conditioning system is never used. 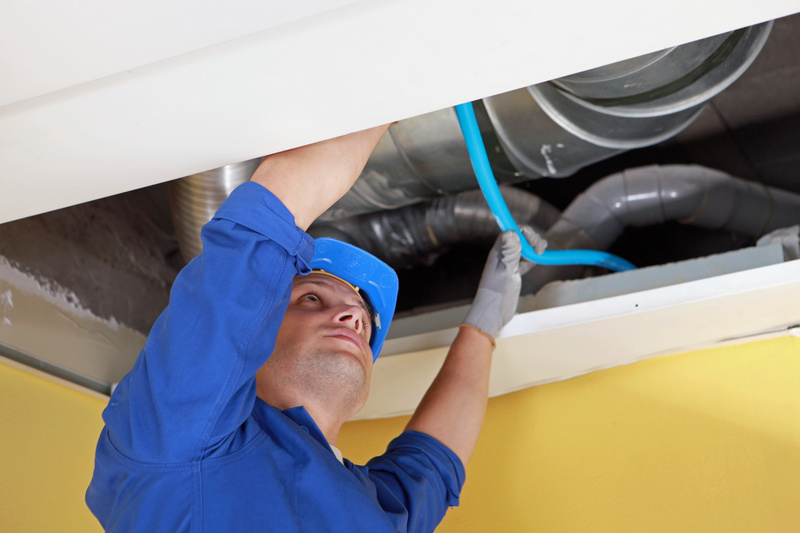 Ducts used for ventilation or heat will eventually get dirty and necessitate periodic duct cleaning. Few people would argue that dirty air outside has no impact on their health, but many people are resistant to the idea that the air inside their home can be harmful to their health also. Unfortunately, even with air filters your home is susceptible to pollen, dirt, and other allergens, all of which travel through the ducts in your home. In addition, mold and bacteria can grow in the ducts. These particles in the air contribute to poor indoor air quality and you may begin to experience health symptoms like breathing trouble, headaches, fatigue, and other flu-like symptoms due to poor air quality.